A funny name that you definitely remember, but when the yarn is beautiful and great to worth it, it is just an added bonus. 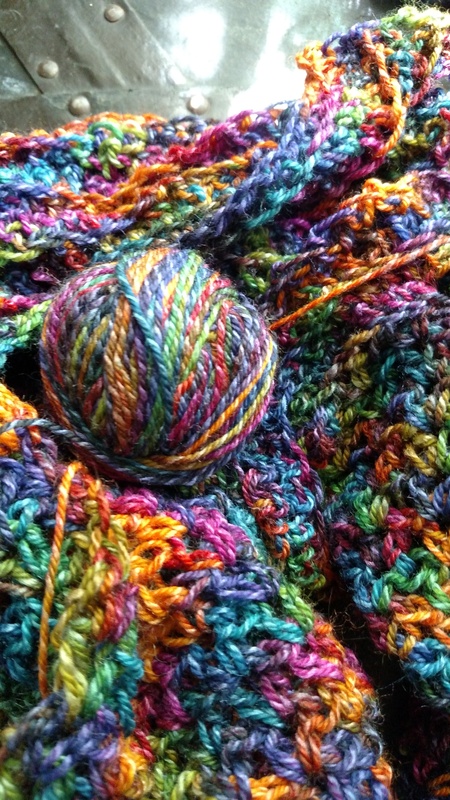 I am referring to Twizzlefoot by Mountain Colors, a lovely fine weight yarn that works up really nice. I don’t know where the name comes from but your find a couple of “foot” named yarns in Mountain Colors collection, and as you might imagine, it is yarn designed for socks. The fiber content is 53% Superwash Merino (fine soft wool from the Merino sheep that has been treated so that it does not felt), 17% Domestic wool (unknown, or unspecified breed of sheep wool, is warm and has all the properties of wool), 17% silk (added for strength, will also help with warmth and adds a nice sheen), and 13% nylon (added for strength). 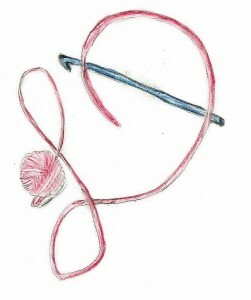 Basically this yarn is strong and can take a beating, if necessary, and still keep it shape. This yarn is hand dyed so that really no two skeins are the same, and the available colors are gorgeous. It comes in a good size hank of 450 yards and 100 grams, if your happen to knit you can easily make up a great pair of socks. I however see this as shawl yarn. It could probably be a nice light weight sweater or camisole, but I enjoy the stretch and color pooling, but admire them in an accessory way. It feels nice in the hand, like something that you actually want to create with. The fact that the fibers take the color differently adds a subtle shade to the overall effect, but to my surprise it does not quite present the way I would think it would in the stitch. 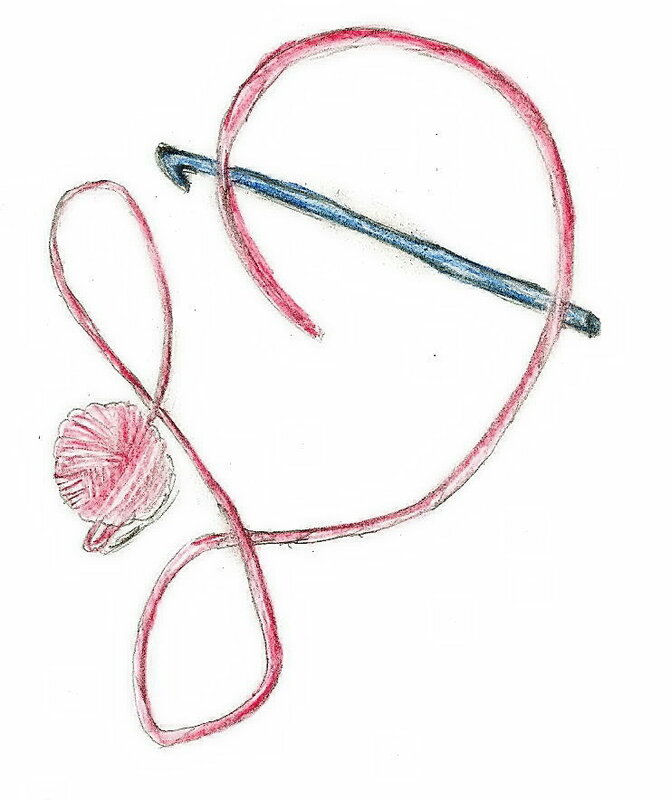 When looking at the ball of yarn I would have thought that the little color differences in the twist would show in the work, but when I begin crocheting it completely blends in my eye. This is a fun yarn, with an unforgettable name…. This entry was posted in website, Yarn Play and tagged Crochet, dean, Design, drape, ideas, linda, Linda Dean, linda dean crochet, Mountain Colors, nylon, shawl, silk, skein, sock, superwash merino, Twizzlefoot, wool, Yarn by webmaster. Bookmark the permalink.